KIGALI, Rwanda: INGSA, in partnership with the Republic of Rwanda’s Ministry of Education and supported by Canada’s IDRC, held a Regional Government Science Advice Workshop on the 22nd to 24th of August 2018 in Kigali, Rwanda. The workshop was designed to enhance capacities in providing science advice for policy making at all levels of government, through plenary lectures, case studies and interactive exercises. 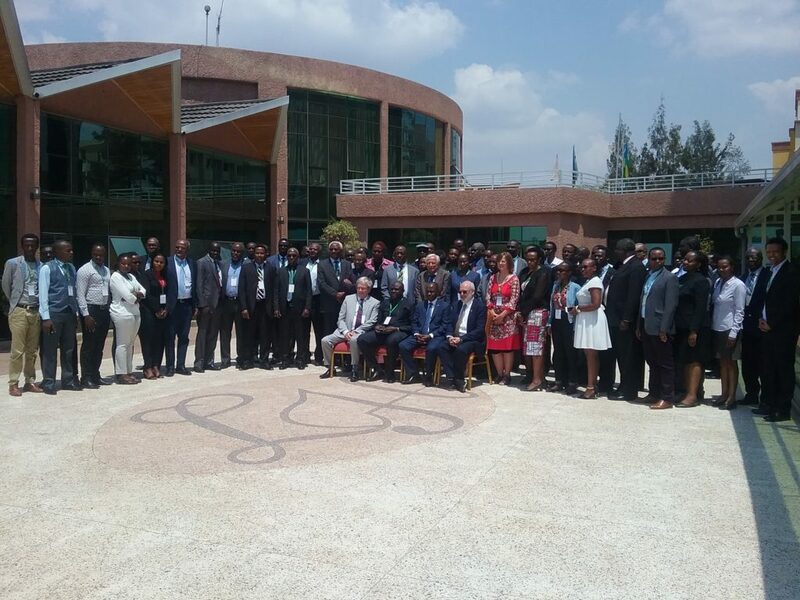 Participants included a mix of policy professionals, scientists and institutional representatives from Rwanda, Uganda, Tanzania, Kenya, South Sudan and Ethiopia. 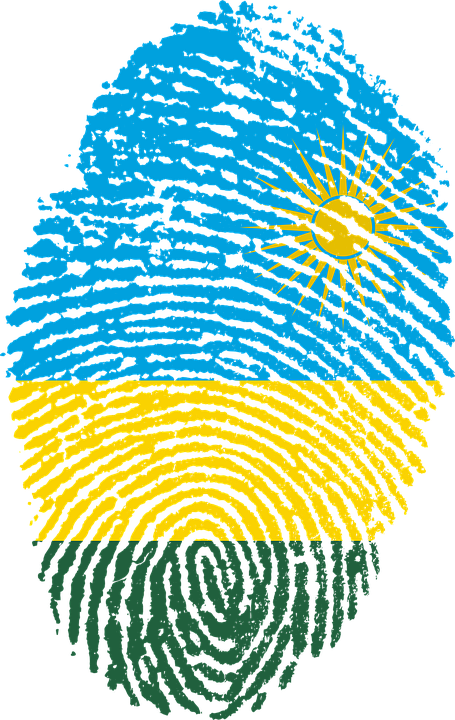 See Sir Peter Gluckman’s Kigali presentation on the Principles and Structures of Science Advice. See Remi Quirion, Chief Scientist of Quebec’s presentation on Science and Diplomacy and his presentation on Science Advice Across Borders. The case studies used were Alterra and Rawhitia. Stay tuned for the workshop report and media mentions.